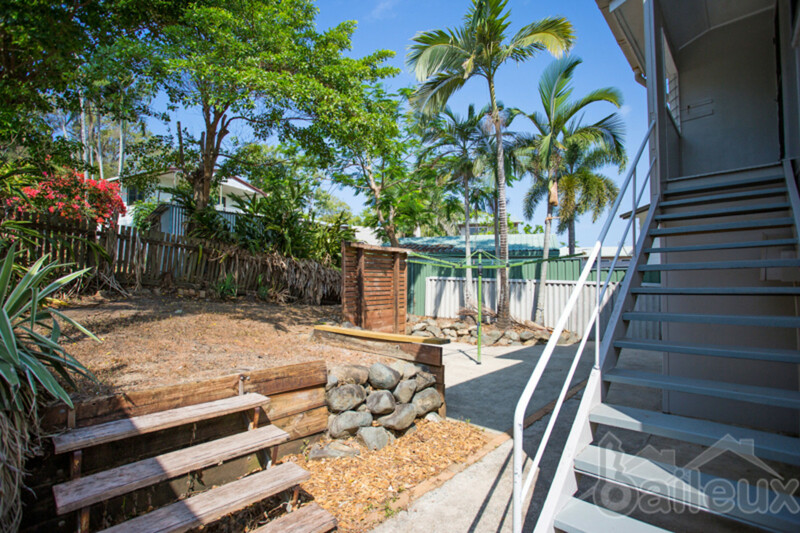 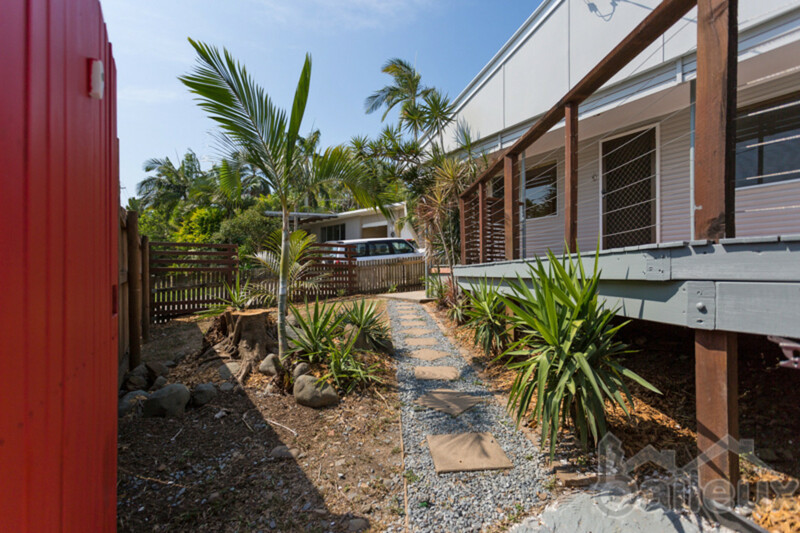 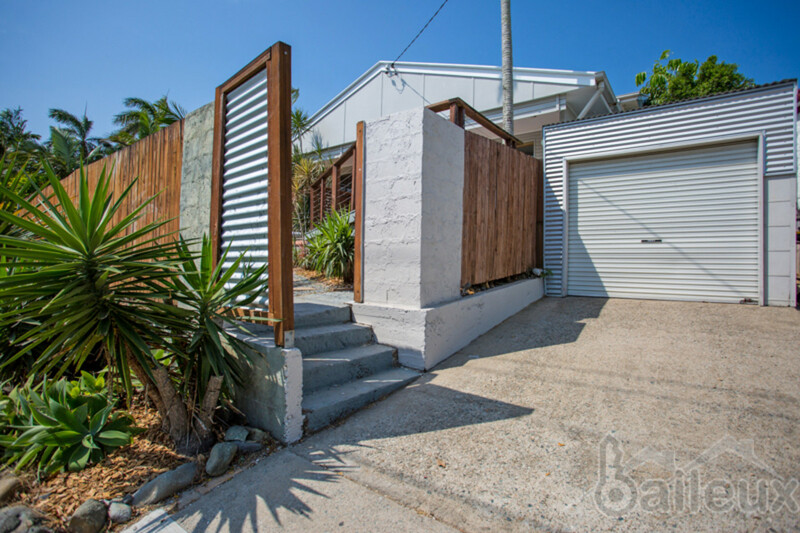 Stylish, low maintenance living just a short walk from the beach and boat ramp, in a leafy quiet neighbourhood with unique outlook overlooking the adjacent mangroves from your expansive, private deck. 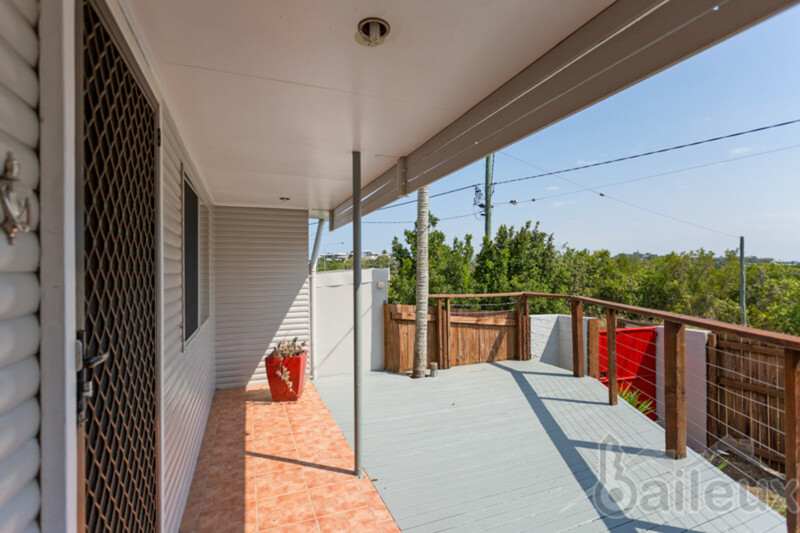 This recently renovated four-bedroom home offers privacy and space over two levels with good sized entertaining areas. 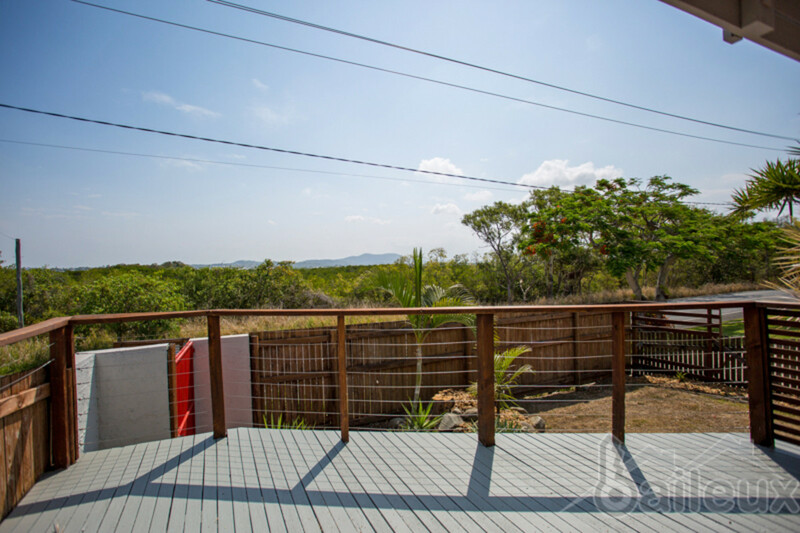 The property is well equipped with fans and air-conditioning throughout and has great airflow both from its elevated position. 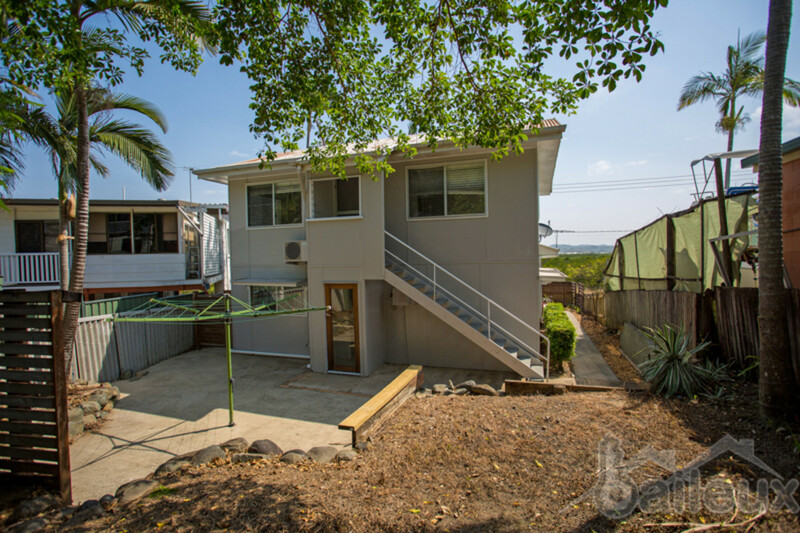 The split-level design of provides separation from the living areas and bedrooms with the home serviced by the down stairs bathroom towards to rear. 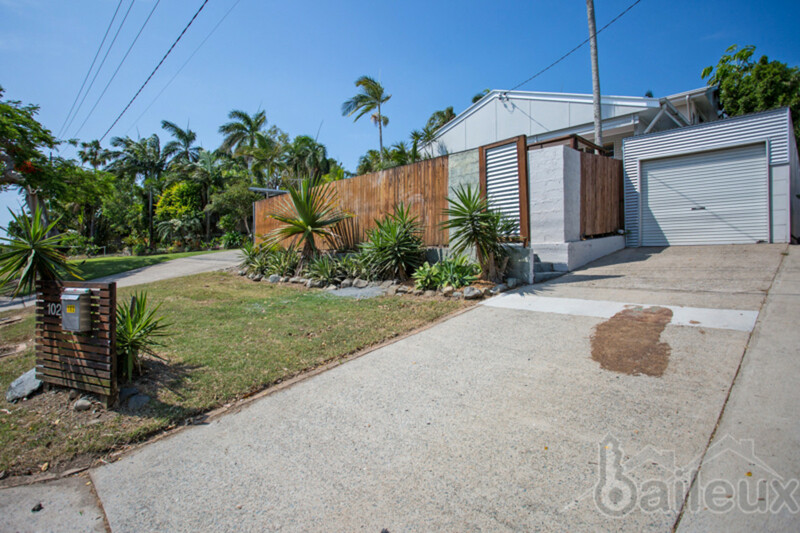 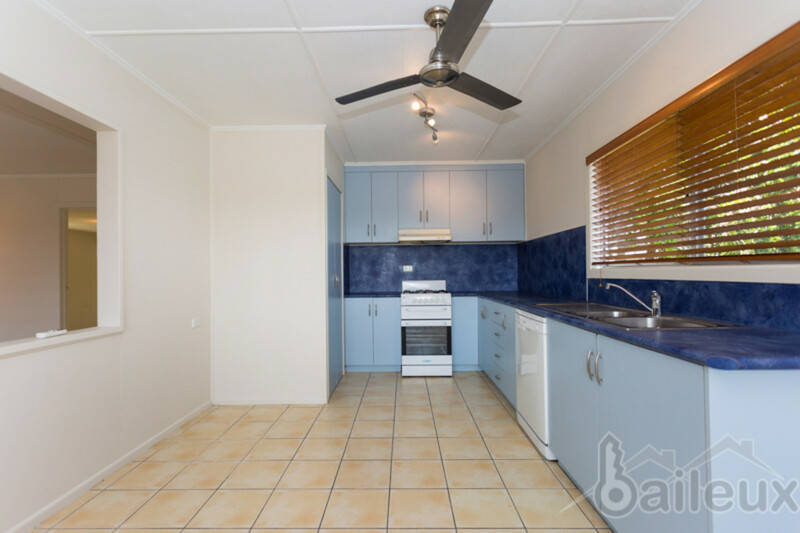 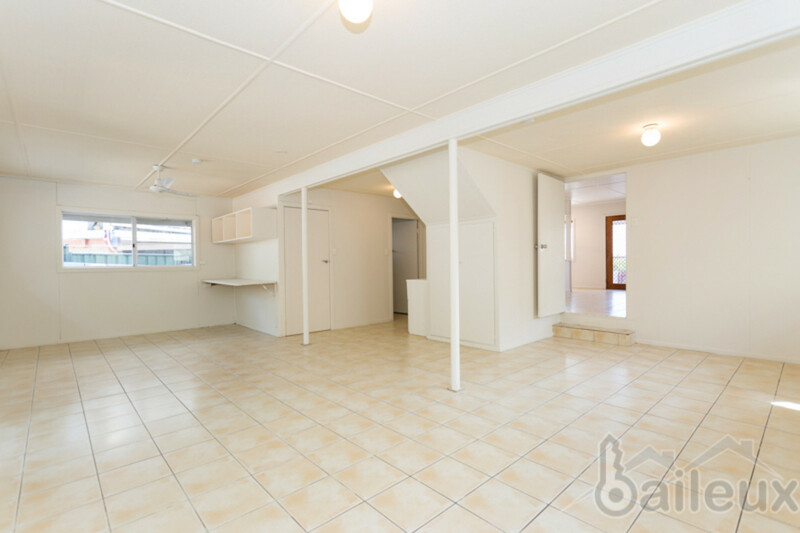 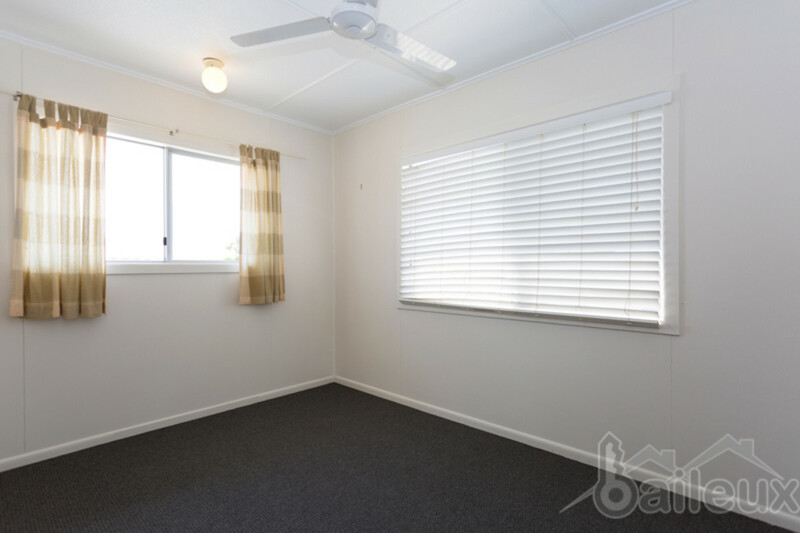 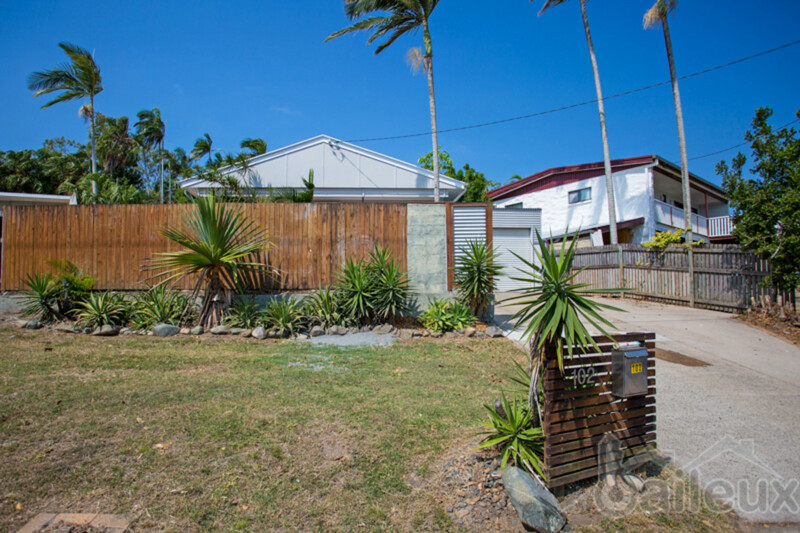 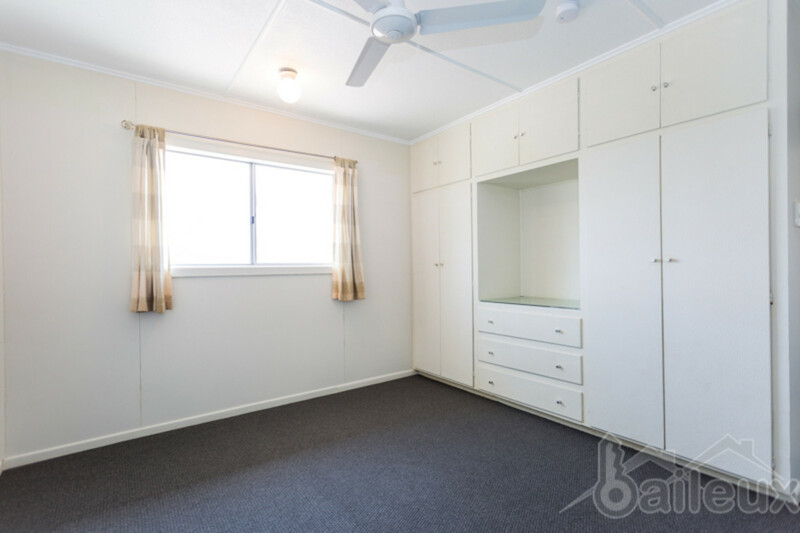 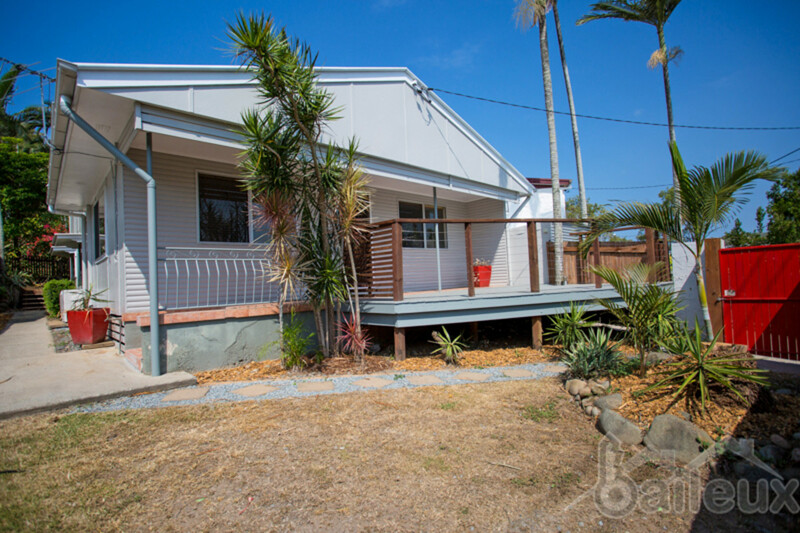 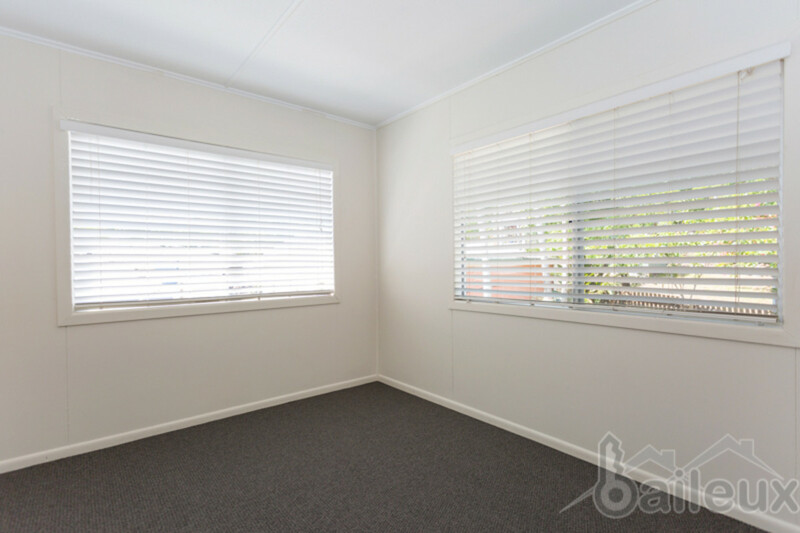 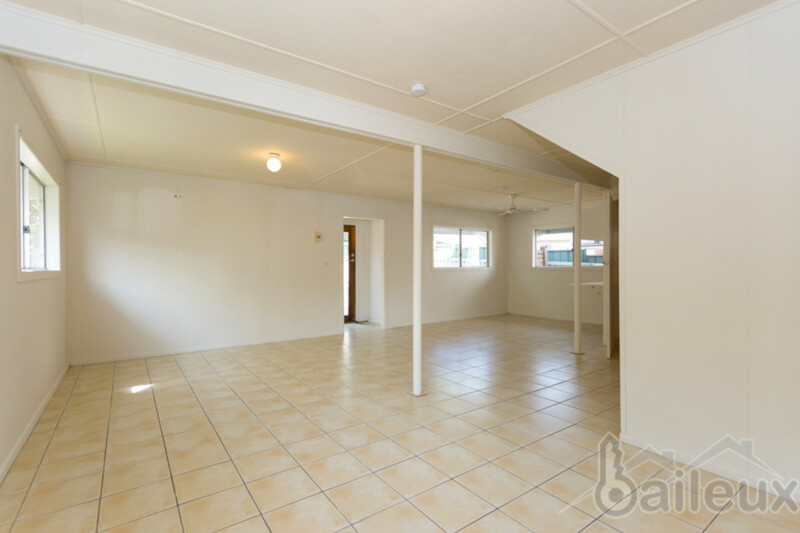 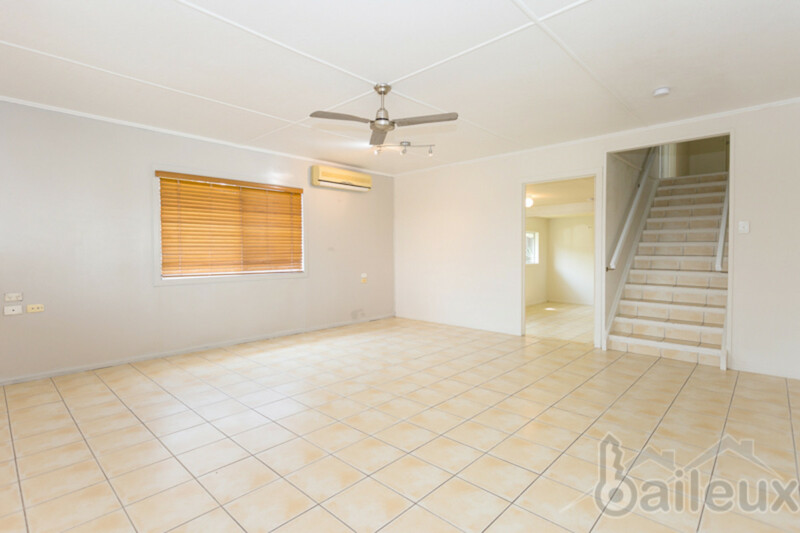 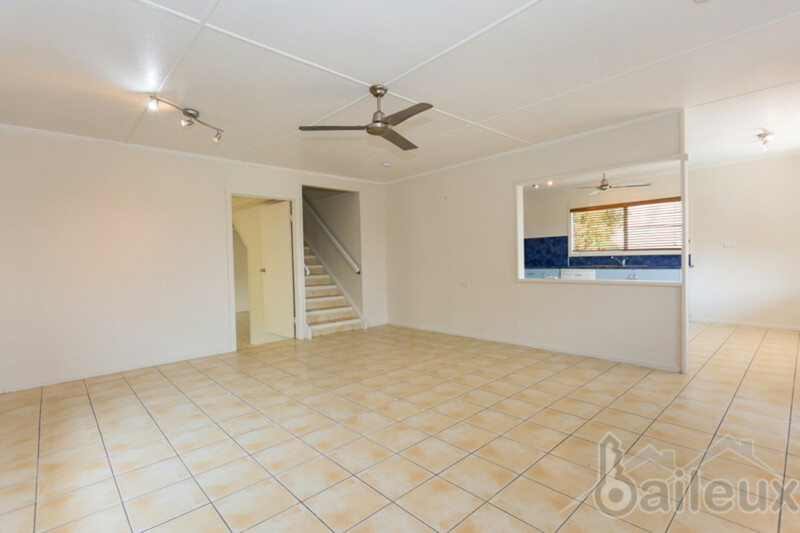 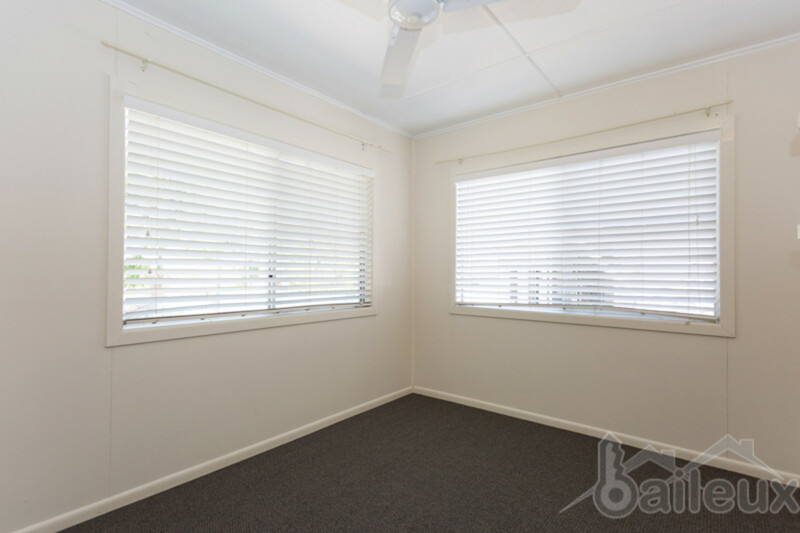 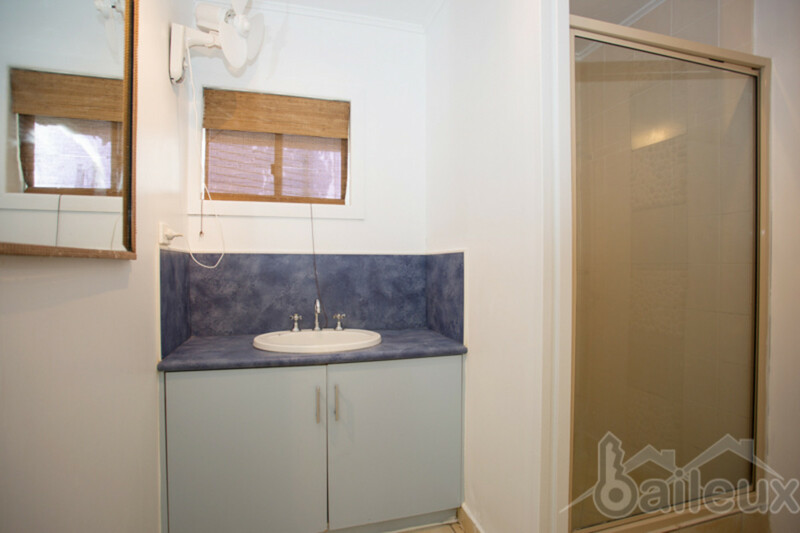 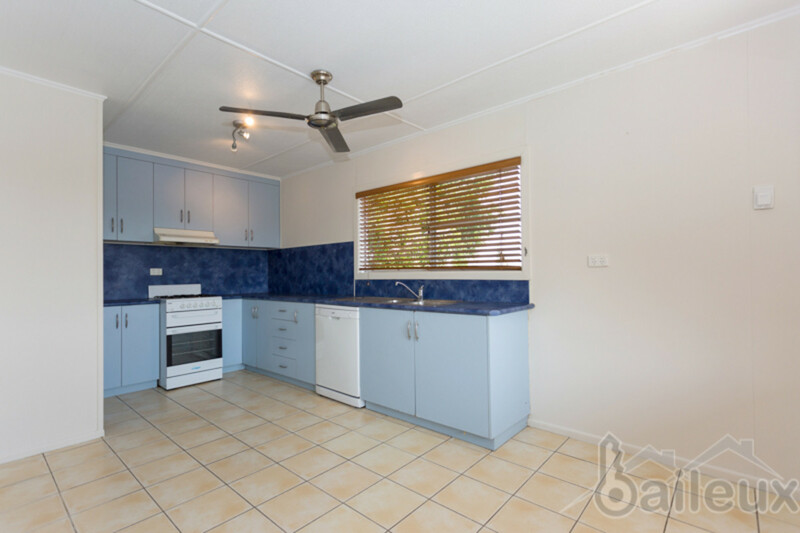 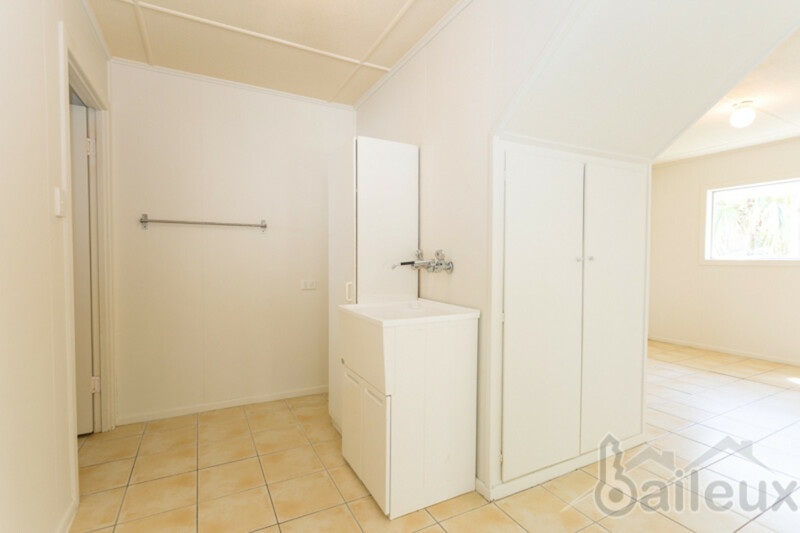 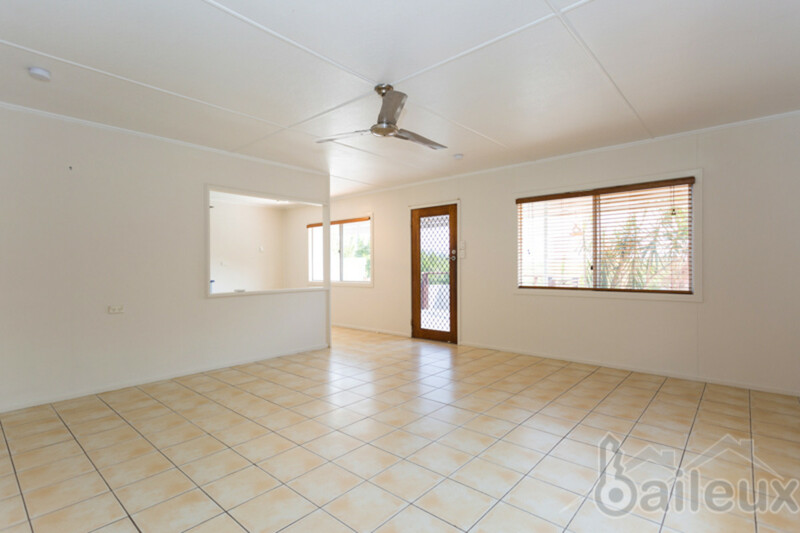 Contact Benjamin from Baileux on 0400 989 161, or email benjamin@baileux.com.au today to arrange your inspection.